For more than 40 years, Nike has called the Portland their home. 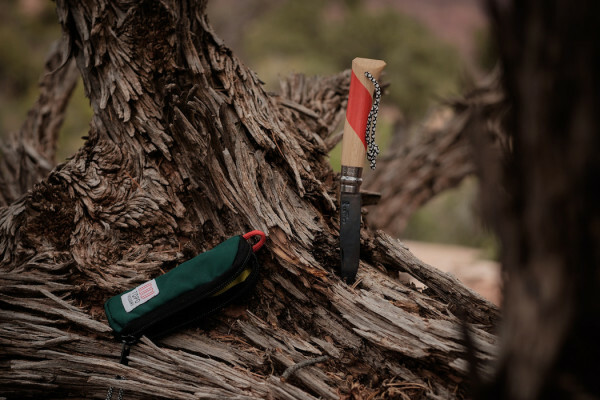 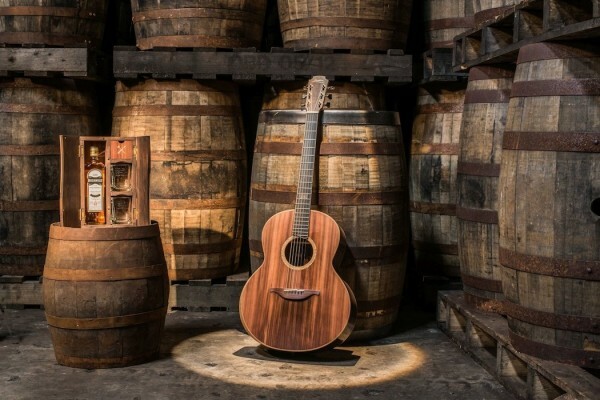 Beyond centering its headquarters in the region, the company has both committed to and developed strong ties within the community. 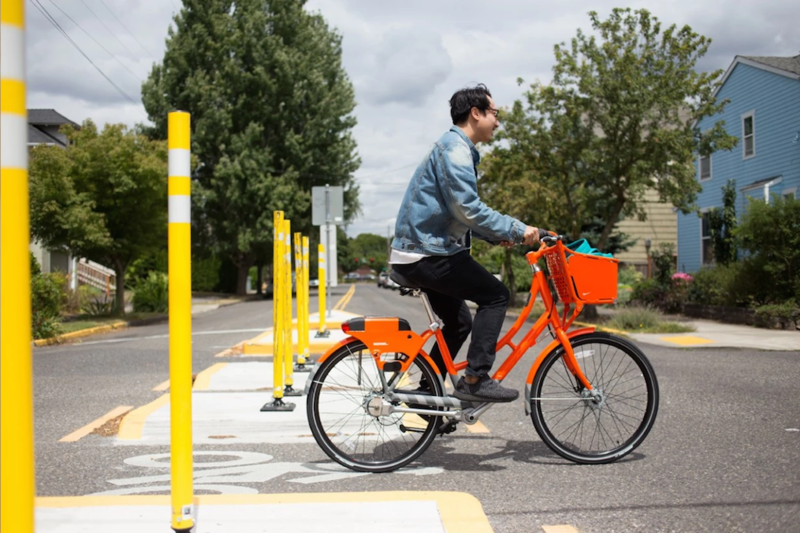 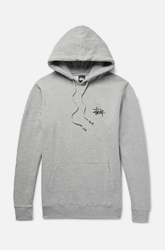 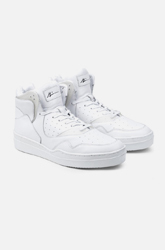 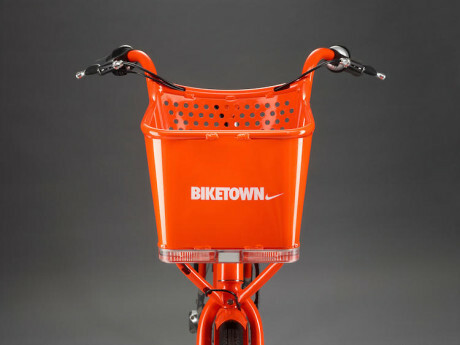 Now Nike extends this heritage through a new partnership with the City of Portland, including the Portland Bureau of Transportation, as the sole sponsor of the City of Portland Bike Share Program called Biketown. 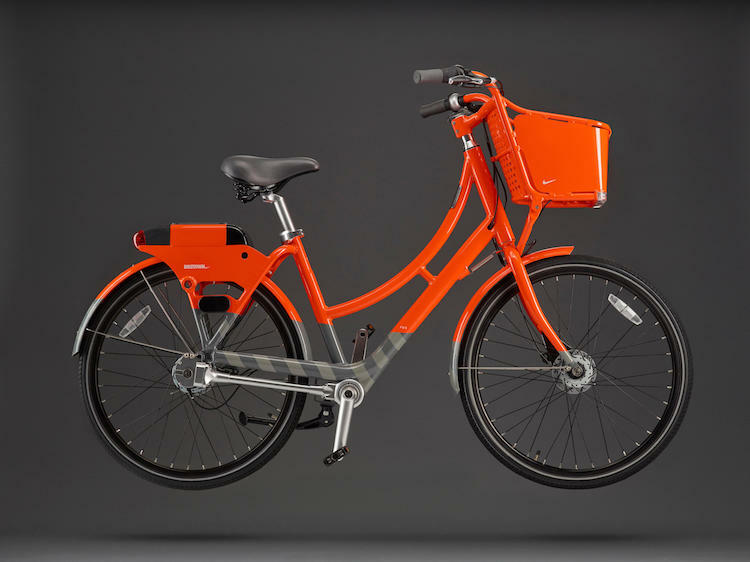 The collaboration will increase the number of bikes being made available throughout the city, from 600 to 1000. 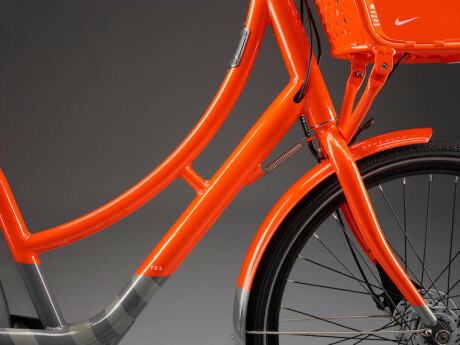 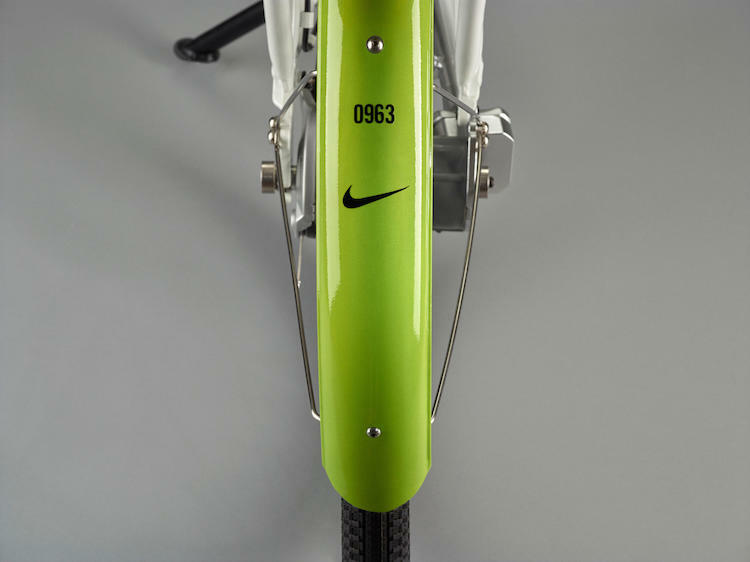 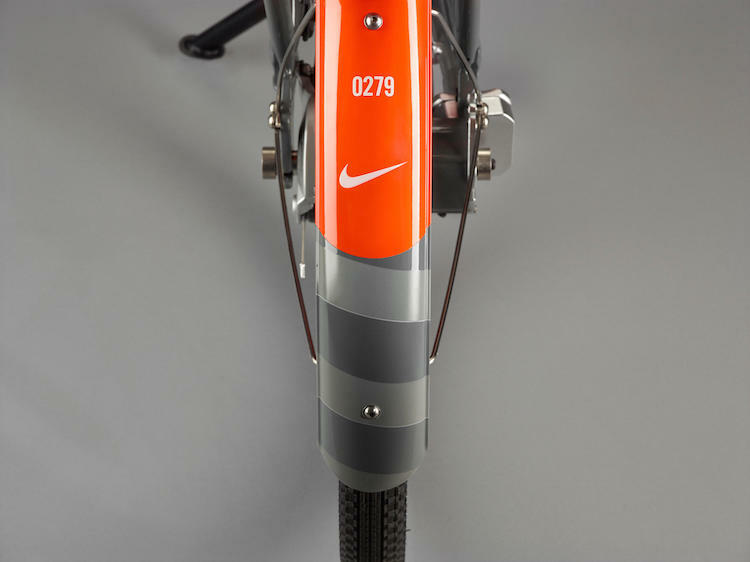 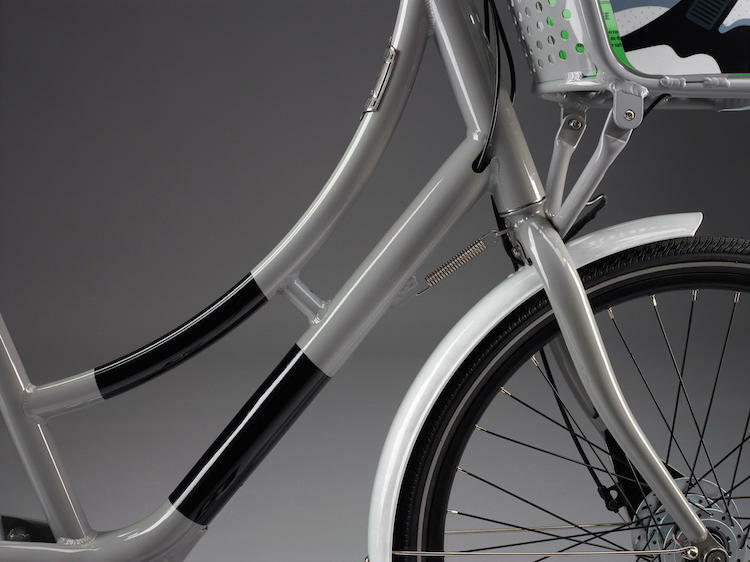 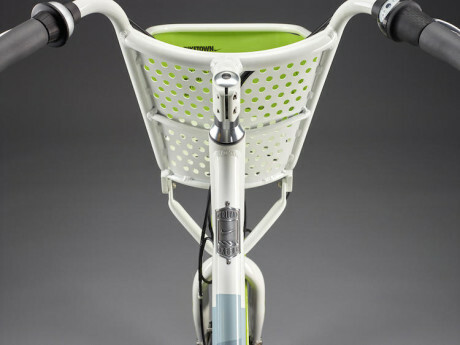 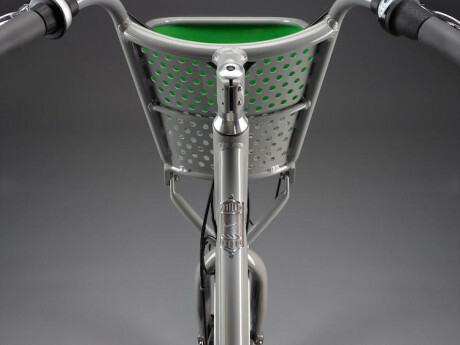 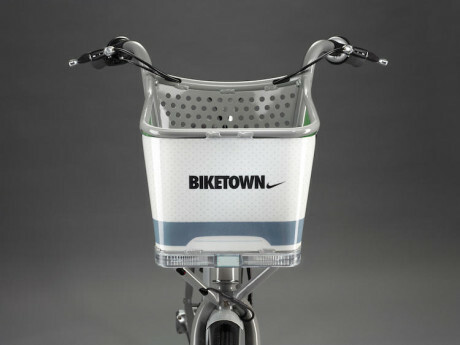 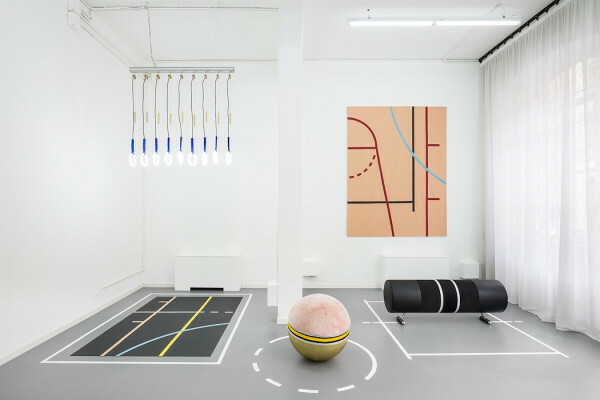 Nike is also responsible for the design of the Biketown stations and the coinciding bicycles. 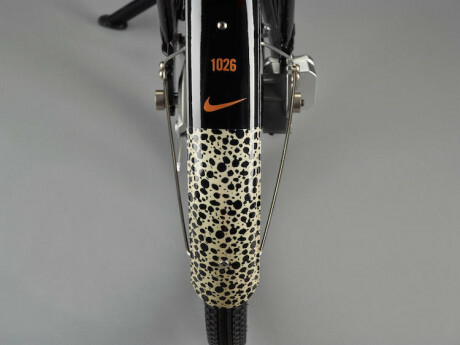 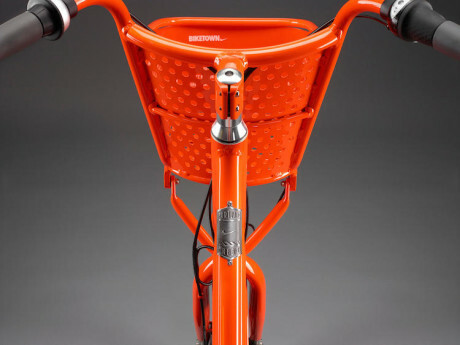 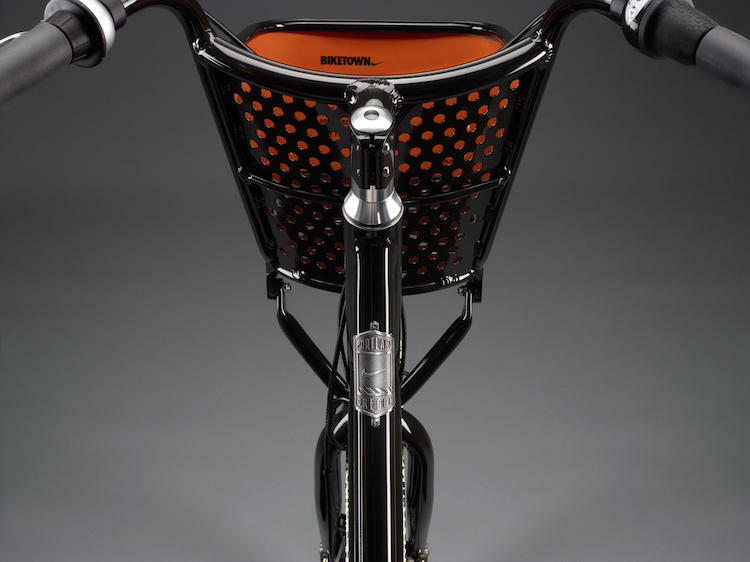 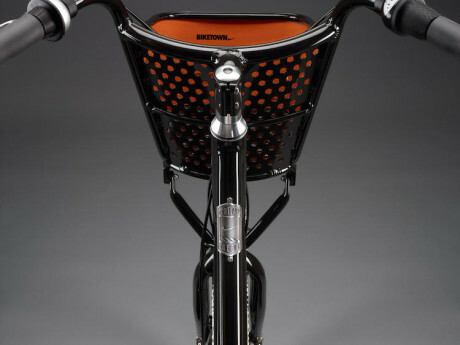 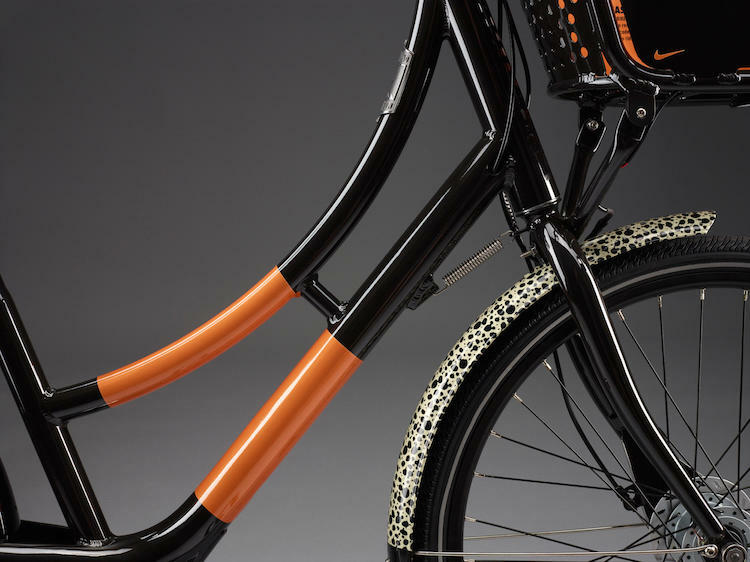 The bicycles feature the Nike swoosh and are decked out in the burnt orange that’s been Nike’s official color since 1989. 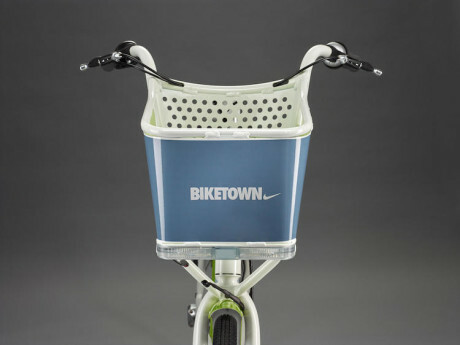 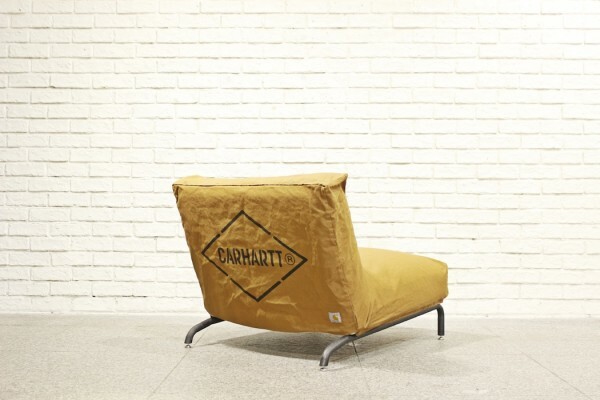 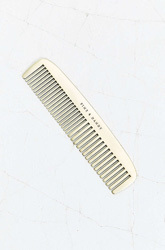 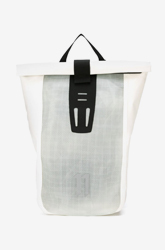 The baskets are also shaped like the brand’s shoeboxes. 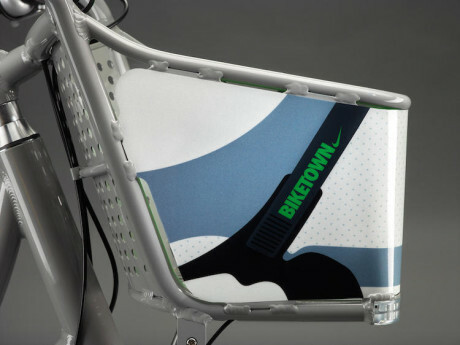 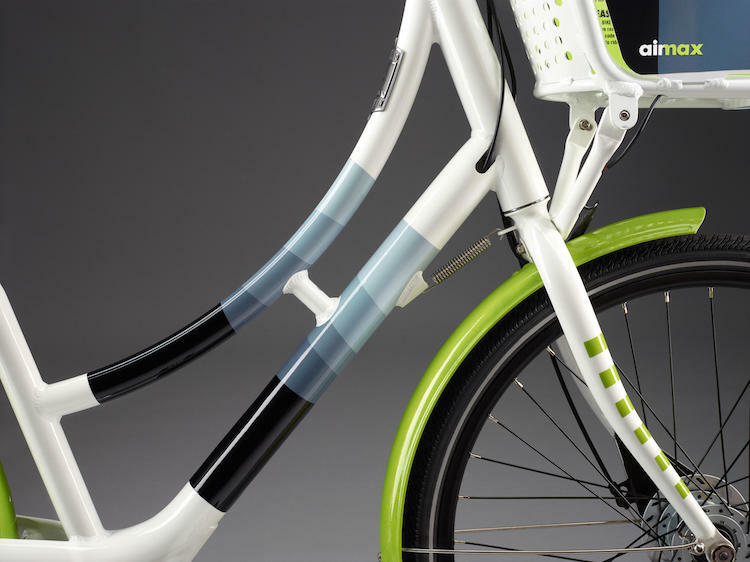 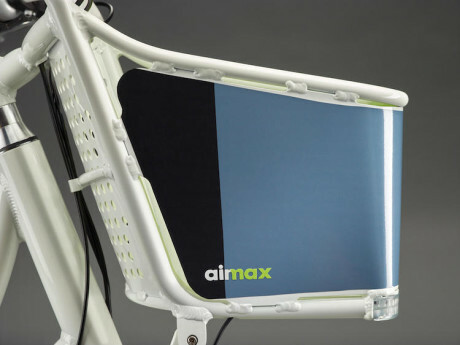 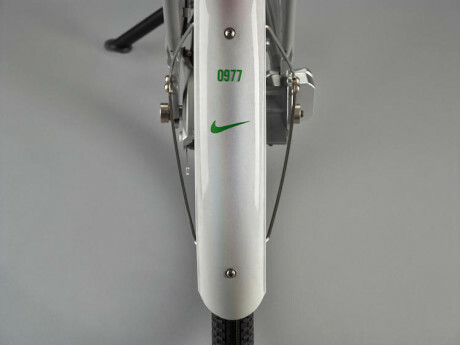 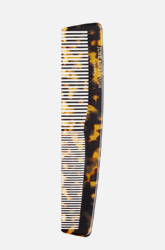 And when the initiative officially launches on July 19, 10% of the fleet of bikes will feature a special bike-wrap design inspired by one of three iconic Nike sneakers: the Nike Air Max 95, Nike Air Trainer 1 and Nike Air Safari. 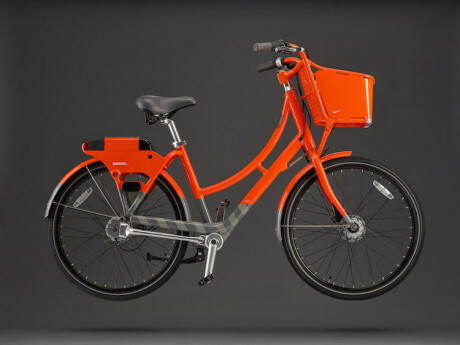 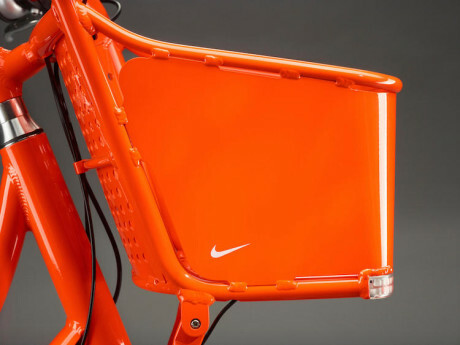 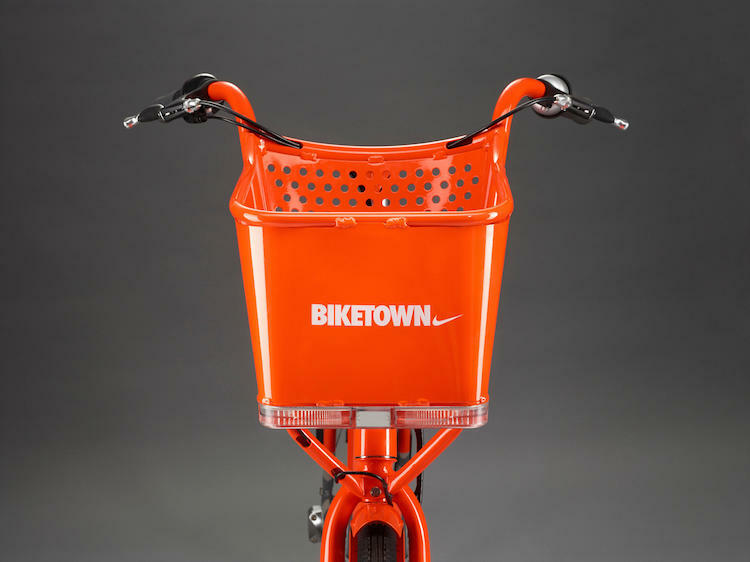 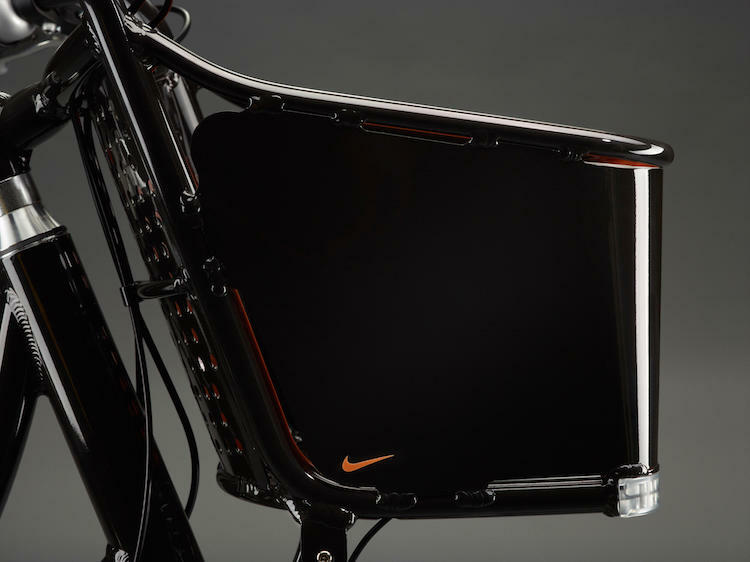 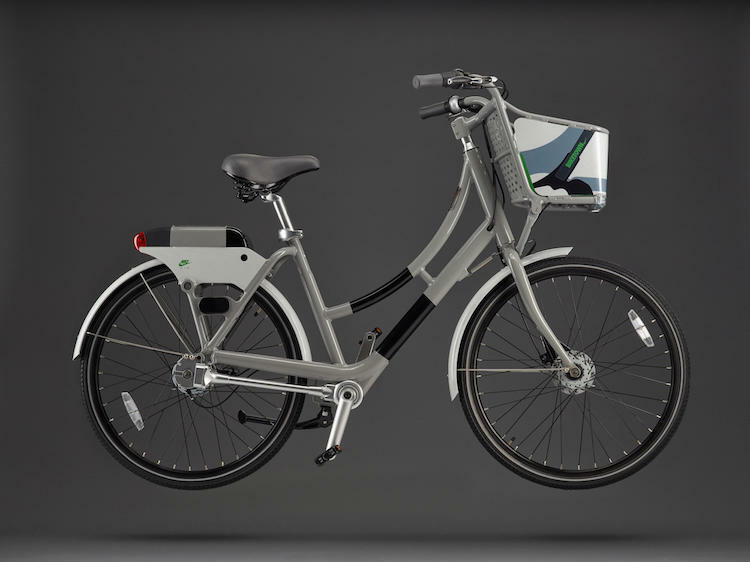 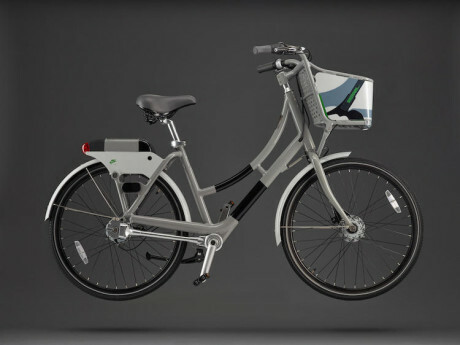 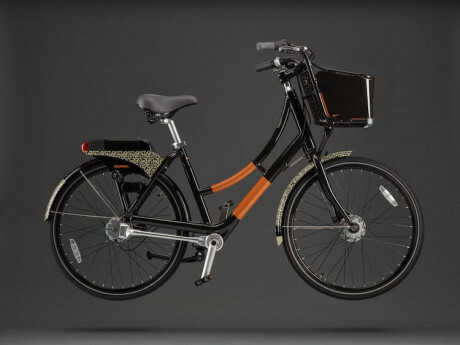 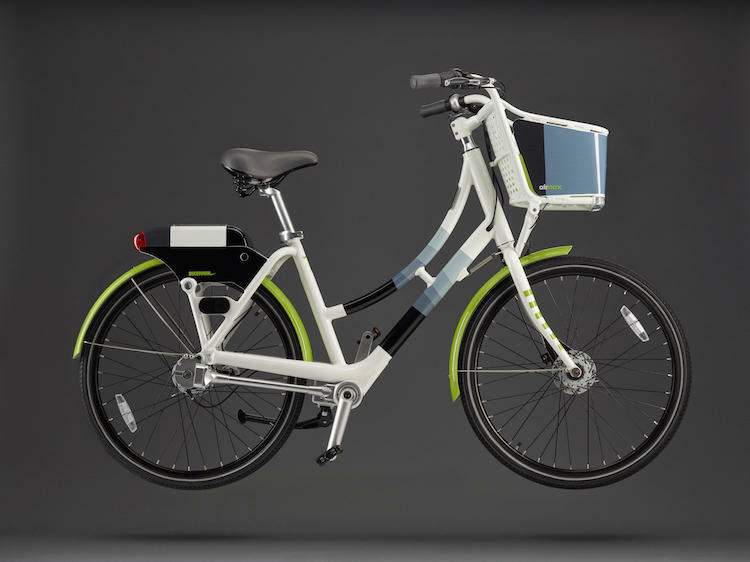 All three will be spread across 100 Biketown stations distributed throughout the city, underscoring Nike’s role as the sole sponsor of the program. 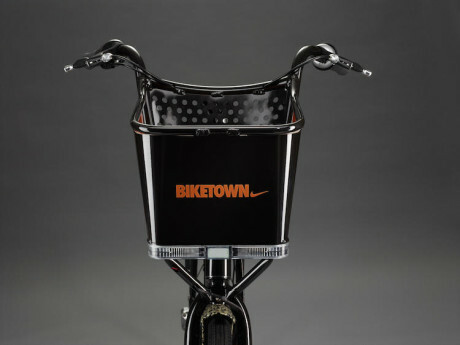 The limited-edition bikes will join the other standard bikes.